ShotKing supplies businesses across the U.S and in over 22 countries. 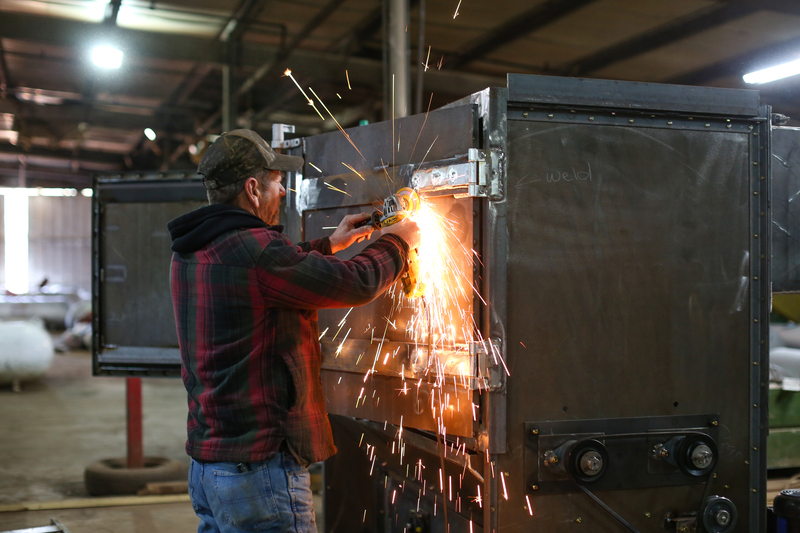 UGA's SBDC helped grow the business, which grows revenues for the company and the state. Even the basics of international commerce felt foreign to Bruce Roberts. He knew how to ship something via UPS but didn’t have a clue how international ocean freight worked. He didn’t know how helpful a Skype account or making a website friendly to international customers could be in attracting overseas clients. But Roberts needed to learn those skills, and fast, after purchasing ShotKing, a company based in Adel, Georgia, that manufactures machines needed in heavy industry. In such a niche market, there was no way he could profit just selling his product locally. 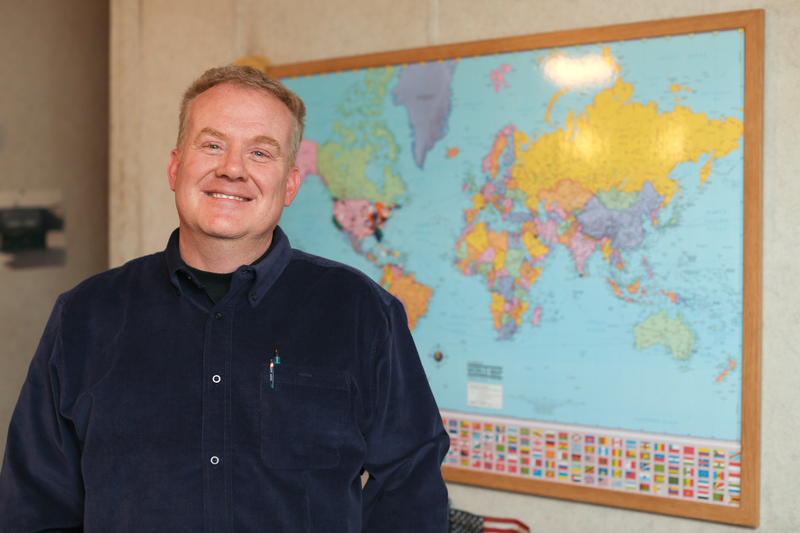 Bruce Roberts, owner of machine manufacture ShotKing in Adel, learned how to take his small town business to 22 countries world-wide with help from the SBDC ExportGA program. Roberts called the Universty of Georgia’s Small Business Development Center. The SBDC is one way that the University of Georgia is making a positive economic impact on the state—a $5.7 billion impact in the last year alone. In the case of ShotKing, SBDC helped grow the business, which grows revenues for the company and the state. In 2008, Roberts enrolled in ExportGA, an SBDC program run by consultants who teach entrepreneurs the basics of exporting while pairing them with an intern from UGA’s Terry College of Business to help with market research. About half of the companies that enroll in ExportGA are from South Georgia, many in rural areas like Adel. With the SBDC’s help, Roberts was able to revitalize ShotKing, which builds machines pioneered after World War II to clean metal parts. The machines use shot blasting, a technique similar to sand blasting, where small steel pellets are fired at high speeds to clean metal surfaces. For example, the process is used by propane gas distributors to clean and reuse propane tanks, as well as by railroads and the precious metals and mining industries to refurbish equipment. 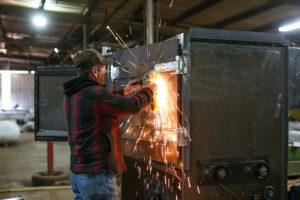 A worker builds a custom ShotKing machine, designed to polish metal parts. SBDC consultants set Roberts up at an international trade show in Chile and introduced him to people on the ground who helped him identify clients. The SBDC later helped plan his trip to the site of western Canada’s booming oil sands. Today, nearly half of ShotKing’s sales come from exports to 22 countries. Finding international clients can be a key to survival for many of these companies. Roberts said the international expansion is one reason ShotKing is on solid footing today, with 22 employees and growing. 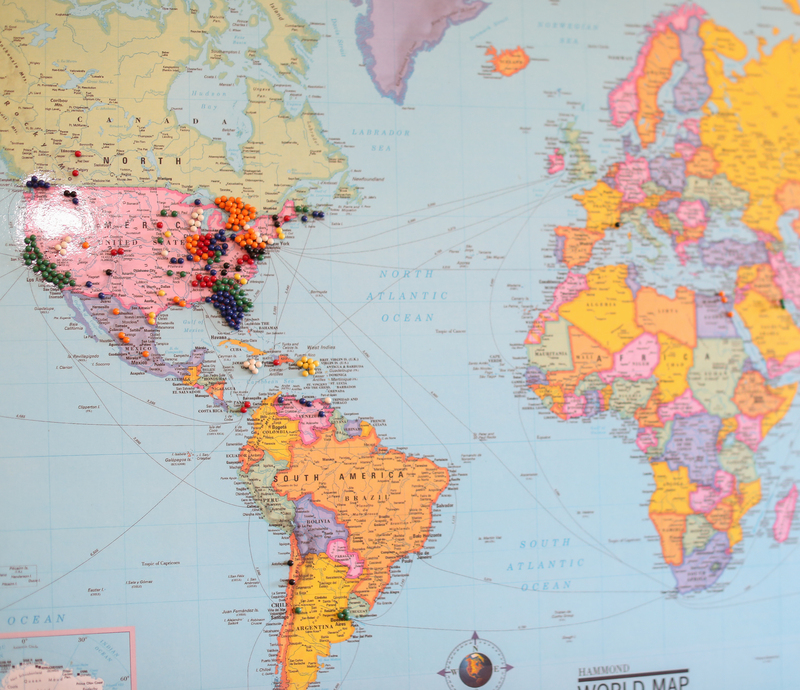 On a wall inside the door to the company’s main office is a world map with pushpins showing sales from Canada to South America to Siberia to the Middle East. A laminated sheet listing dimensions of international shipping containers is also on the office wall. Knowing the size limitations when shipping overseas was one of those little, technical elements of exporting Roberts learned from the SBDC. Today, he keeps those cheat sheets—and the SBDC phone number—near by. It came in handy recently when he had to break down a machine into a handful of containers to get it to a customer in Chile. This is part of a series of stories about UGA and economic development in rural Georgia.